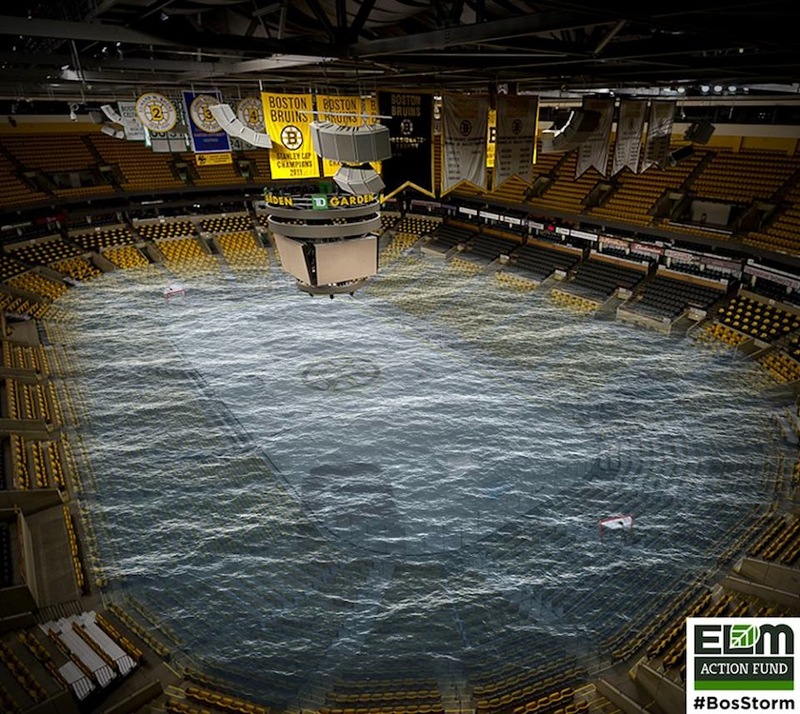 Images released on the one-year anniversary of Superstorm Sandy show Boston underwater. 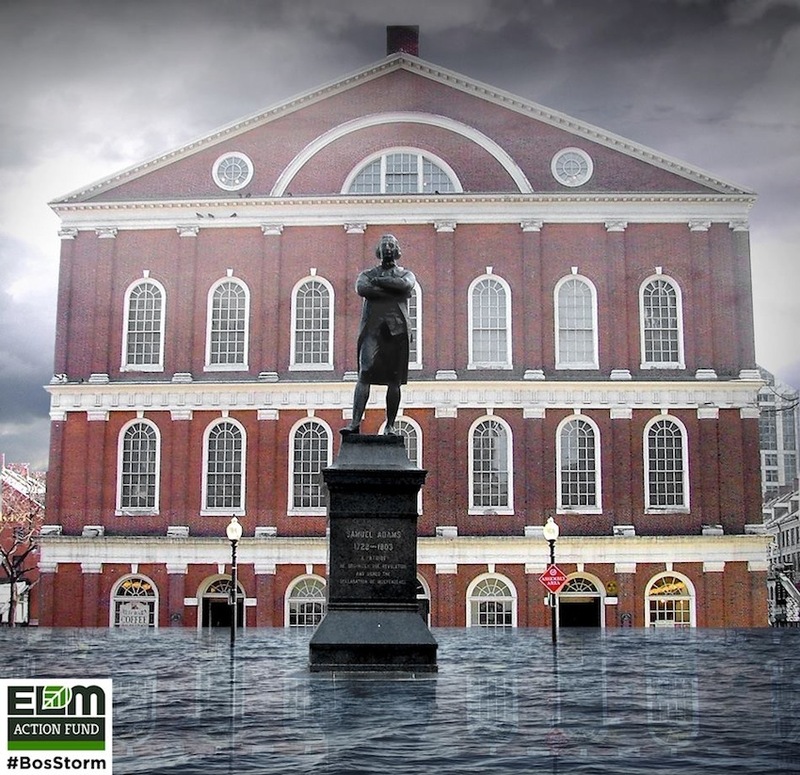 By Steve Annear·	 10/29/2013, 12:37 p.m.
On the one-year anniversary of Superstorm Sandy, a non-profit environmental group released a series of alarming images showing what Boston landmarks could look like in the event of another super storm. 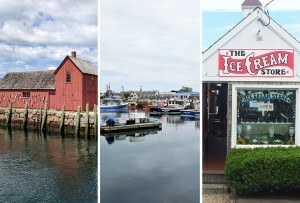 A flooded Fenway Park, a State House nearly underwater, and the TD Garden filled with ocean waves were just a few of the examples the Environmental League of Massachusetts (ELM) put out there to try to express the urgency of addressing climate change. While Boston came out of Superstorm Sandy relatively unscathed, heavy flooding and storm winds pummeled other cities and countries in the storm’s path. And according to ELM’s vision, next time, those devastating scenarios could unfold in Massachusetts. 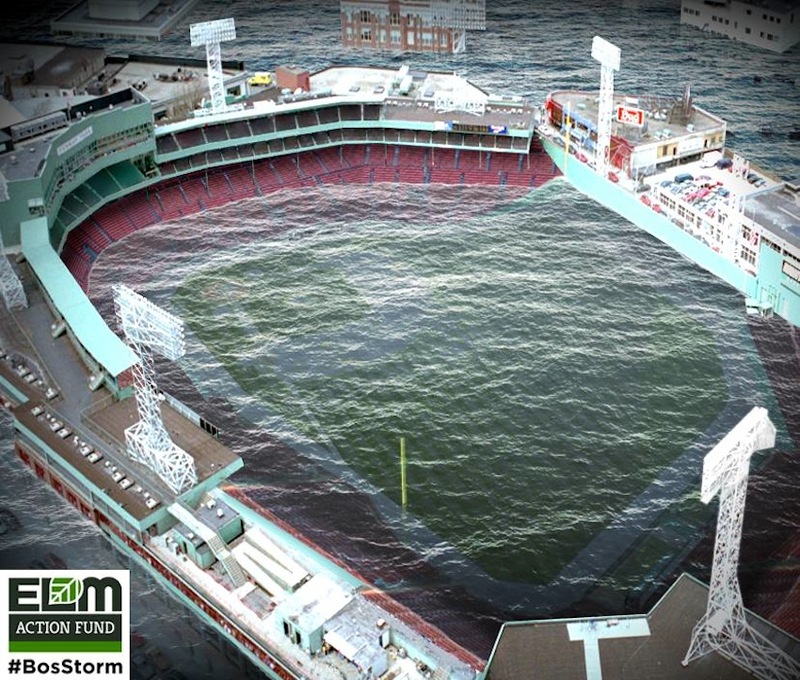 “Here’s what Boston faces when a major storm hits our city,” they wrote on their Facebook page before posting 10 images that show parts of Boston underwater, with swans swimming alongside the State House next to floating cars, and Fenway Park looking like a giant swimming pool. 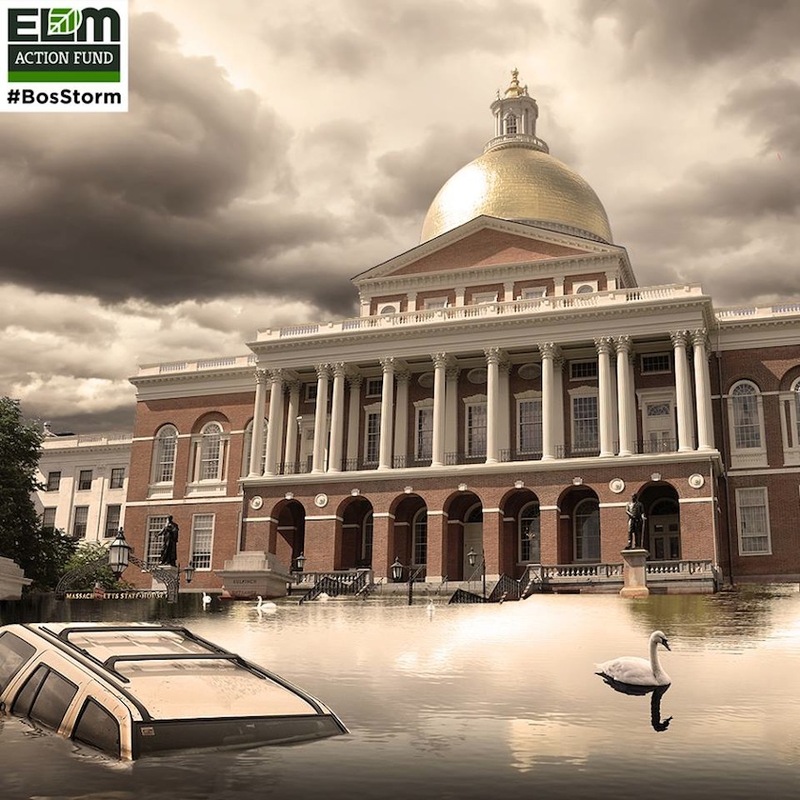 The elaborate—and hard-to-imagine—images were released to the public hours before Mayor Tom Menino delivered a “major climate speech,” addressing changes the city has made in the last year to combat the threat of future storms like Sandy. At the Aquarium, one of the most vulnerable spots for flooding in the city, Menino talked about steps officials have taken since the February release of The Boston Harbor Association’s report “Preparing for the Rising Tide,” which claimed certain parts of Boston are in immediate trouble if another super storm hits the coast. 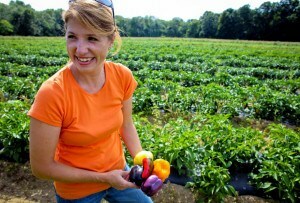 “Over the past two decades, we have achieved a remarkable amount of success in our climate preparedness and mitigation work here in Boston,” Menino said, referring to his “Climate Ready Boston” report, and updates to the “Climate Action Plan,” which included reviewing climate preparedness of new projects and buildings, as well as reducing carbon emissions. Minutes after Menino delivered his remarks, members of ELM responded and held their own press conference, urging residents to sign a petition for an extended climate plan in Boston. 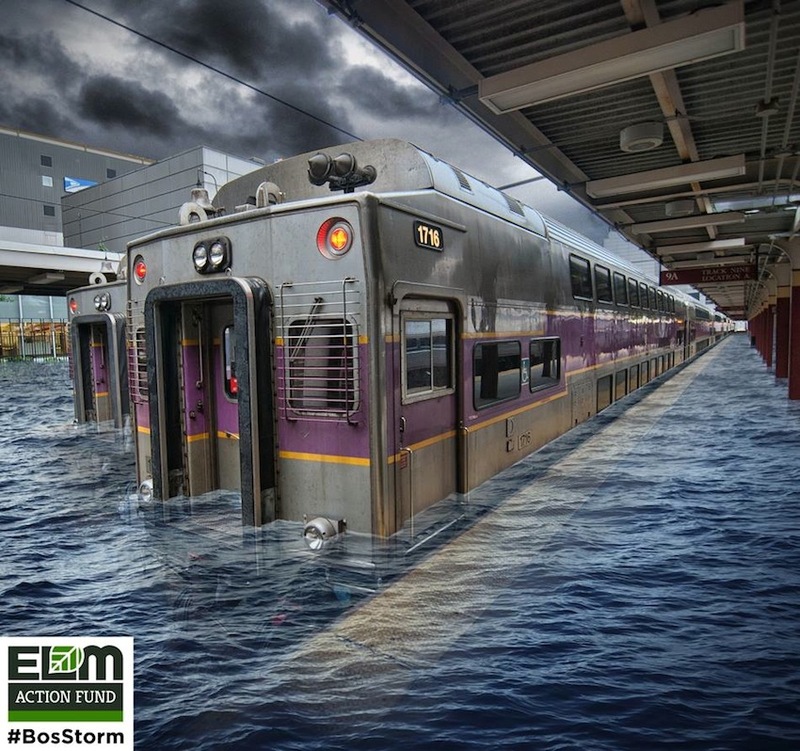 “If the next storm hits Boston, much of our city would be underwater, including hospitals, schools, and the MBTA. Climate change is real and Boston could face a catastrophe—not years in the future, but tomorrow,” according to a statement from the group.